NOMU seems pretty confident about the toughness of its S10 Pro. As a result, the company is pushing all the limits and making the phone go through all the tortures that we can’t even think of for our phones. 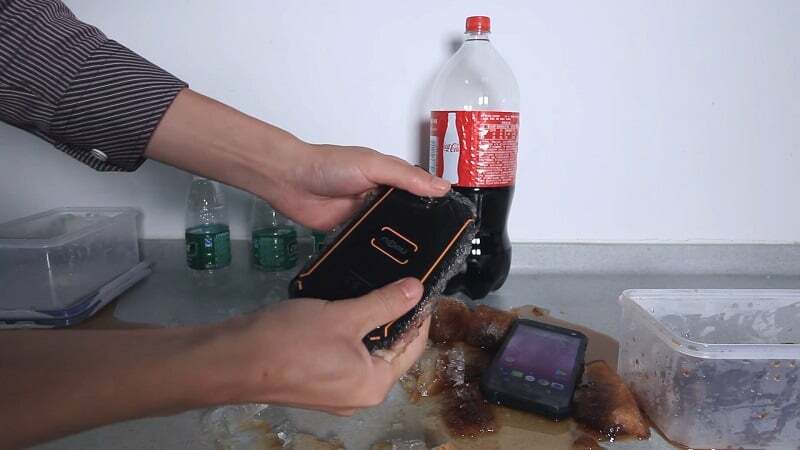 This time the NOMU S10 Pro was frozen in water and coke, and guess what, it survived. 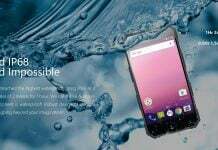 The company managed to create a phone that is capable of withstanding almost any kind of harsh environment in a normal life. 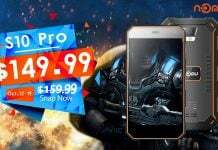 With that, you can also use it for adventures where the NOMU S10 Pro comes out with flying colours. The company is of course quite excited about the phone and have been putting it through tests that a normal phone can die from. In the latest one, the NOMU S10 Pro was frozen taking the liquid immersion test a bit too further. The company used two S10 Pro units and put on of them in water and the other one in coke. Both the containers were then frozen for over five hours! 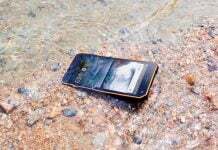 If done to a normal smartphone, it would die even from being immersed in water for over half an hour. NOMU S10 Pro isn’t a normal device nor are its deeds. The phone managed to survive this test too and was working just fine even after coming out of the refrigerator. Neither water could damage the phone nor could coke but the major thing to note here is that the phone could survive even freezing. 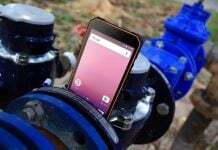 The buyers of this phone can rest assured that they can use their phone in any terrain and in any condition without having to worry about the phone. For the general specifications, you’ll be getting a large 5000mAh battery to keep up with your outdoor work. 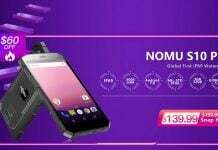 Apart from this, the NOMU S10 Pro has a 5-inch HD display, runs on a quad-core MediaTek processor. The RAM capacity of the phone is 3GB while its internal storage is rated at 32GB. 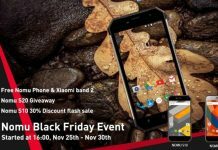 All in all, it is a great device if you’re looking for a rough and tough phone that can withstand any condition, harsh or otherwise.